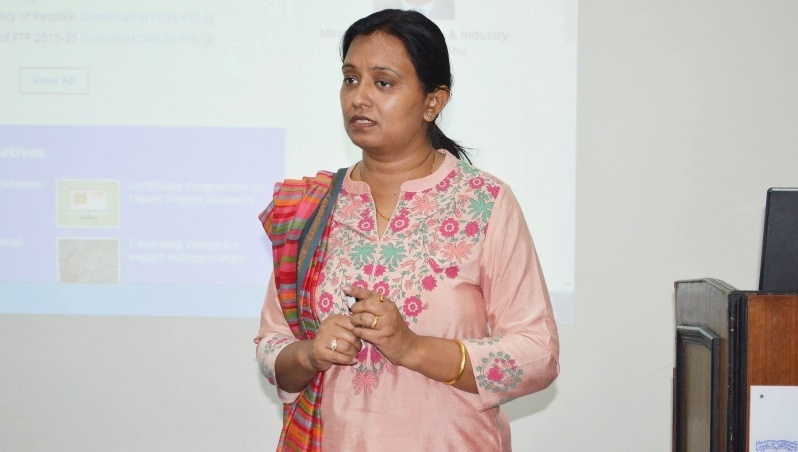 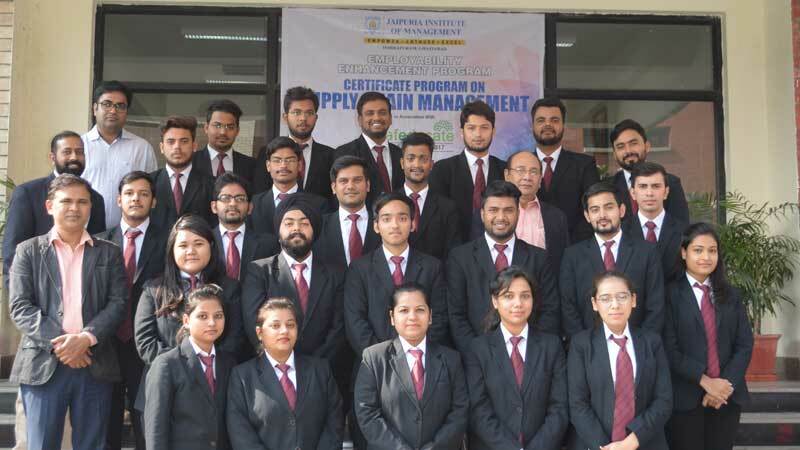 Jaipuria Institute of Management, Indirapuram, Ghaziabad has organized successfully Certificate Program on Digital Marketing in association with Ree-Ytal Consultancy from 22nd Nov, 2018 to 28th Nov, 2018. 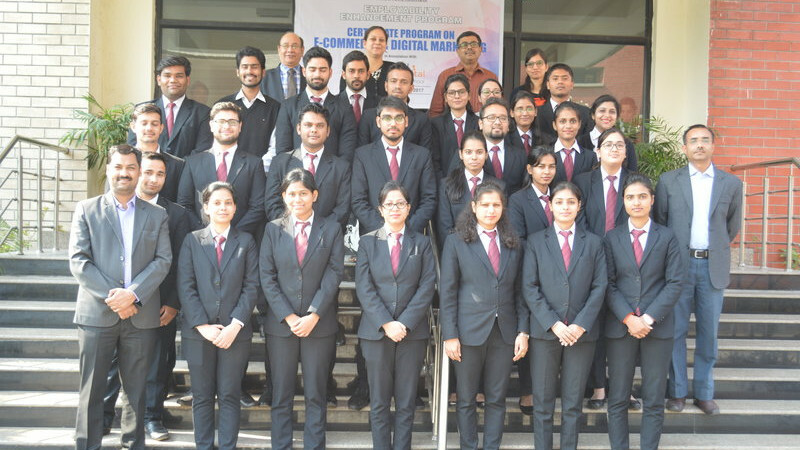 During this program MBA students of Batch 2017-19 learned about Google Adwords, Social Media Marketing, App Marketing and Google Analytics. 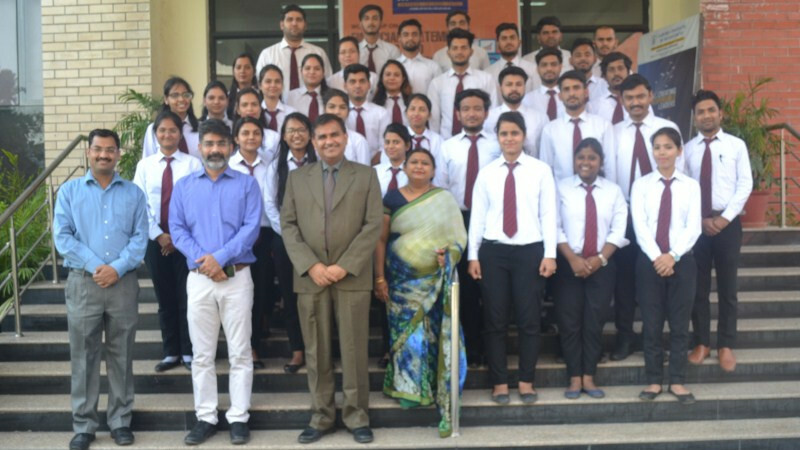 Jaipuria Institute of Management, Indirapuram, Ghaziabad has organized successfully Certificate Program on HR Analytics in association with Ree-Ytal Consultancy from 14th Nov, 2018 to 21st Nov, 2018. 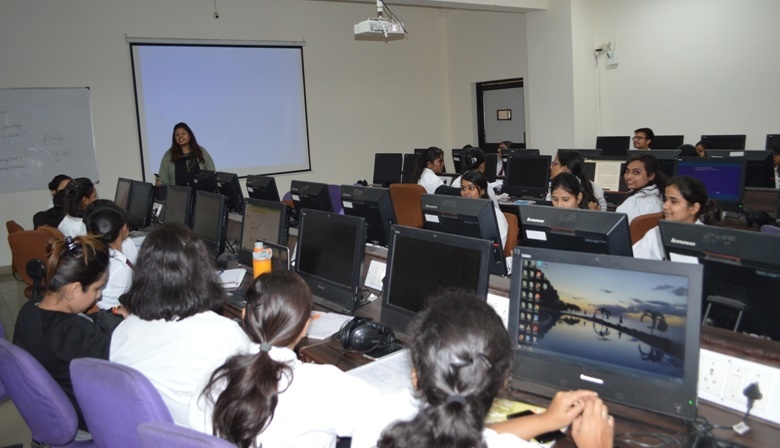 During this program MBA students of Batch 2017-19 got hands on experience on HR Analytics on MS Excel. 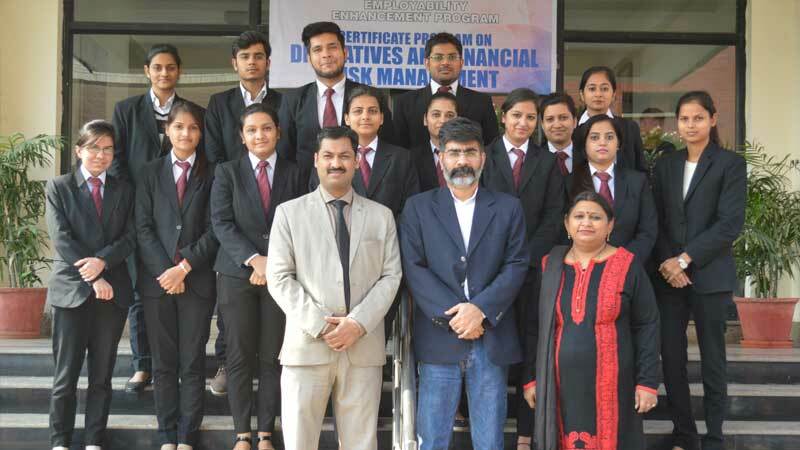 Jaipuria Institute of Management, Indirapuram, Ghaziabad organized successfully corporate certificate program for MBA Batch 2016-18 on Supply Chain Management in association with Safeducate from 20th Nov 2017 to 25th Nov 2017.